Low carb Oatmeal, paleo porridge, coconut porridge, call it as you like it is ridiculously delicious and healthy ! This Healthy Low Carb Oatmeal recipe made with coconut flour, almond butter and almond milk is a great alternative to your regular oatmeal. 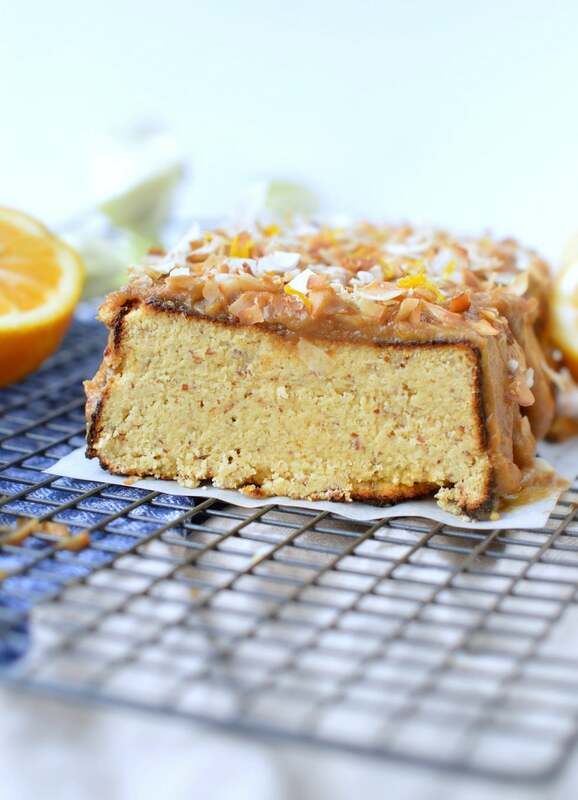 It is a single serve clean eating recipe, ready in 5 minutes and 100% sugar free. You’ll love its creamy, silky-sweet texture. 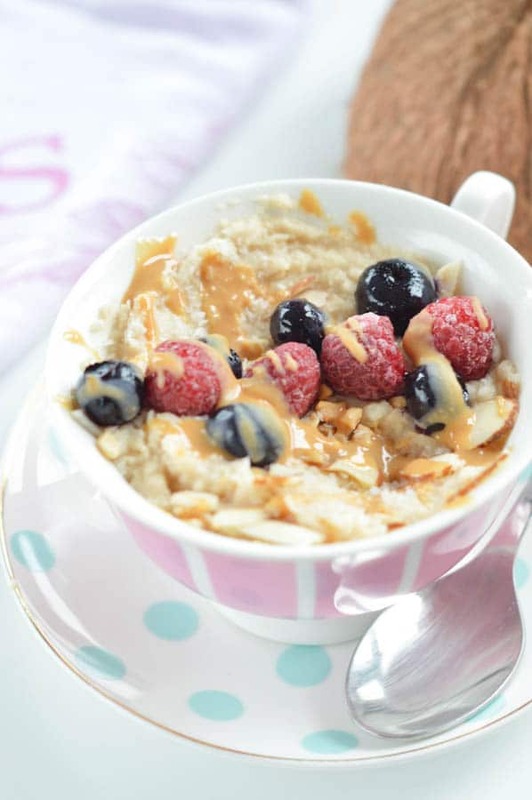 If you watch the carbs, note that this single serve oatmeal recipe contains only 5.8 g net carb – yes, it is also loaded with 8.2 g of plant-based protein to feed those muscles! It can be eaten for breakfast or as a light post work out snack. 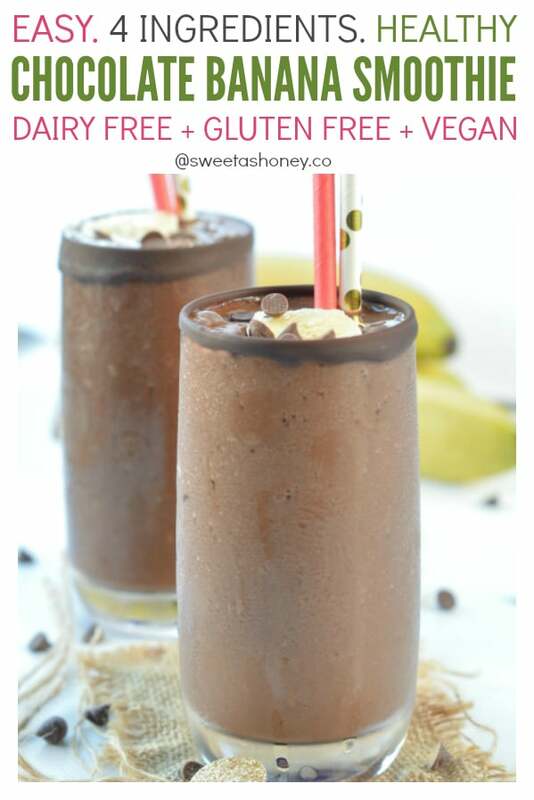 Dairy free, vegan, gluten free, kids approved! 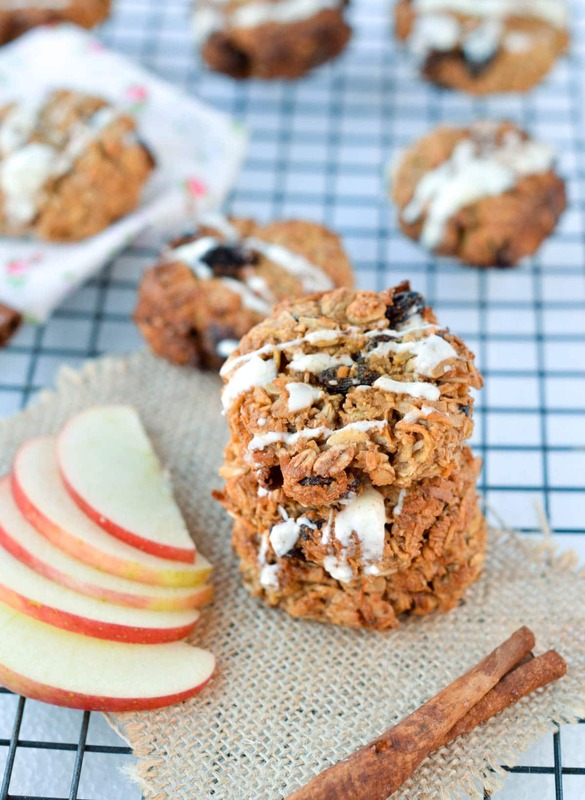 Moist, soft and healthy Apple oatmeal cookies are the best healthy breakfast cookies to be. 100% made with natural ingredients, no refined sugar, flour less and loaded with plant-based protein those will soon be your favorite breakfast. 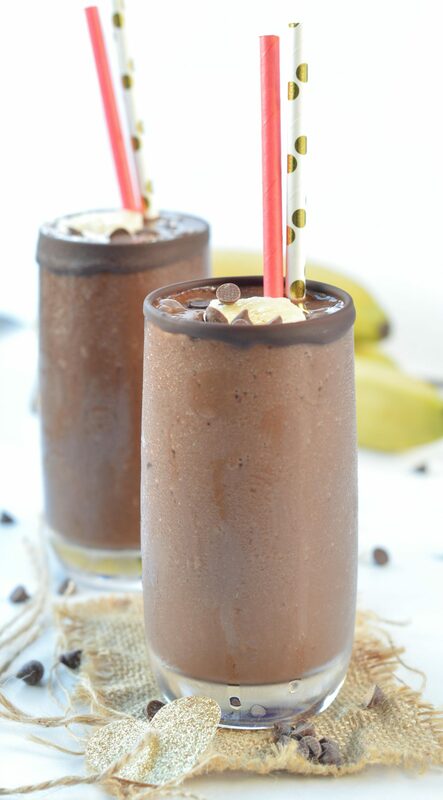 This Healthy Chocolate banana smoothie is one of those rare healthy treat that taste like dessert. Another great clean eating recipe, 100% dairy free and good for your body. 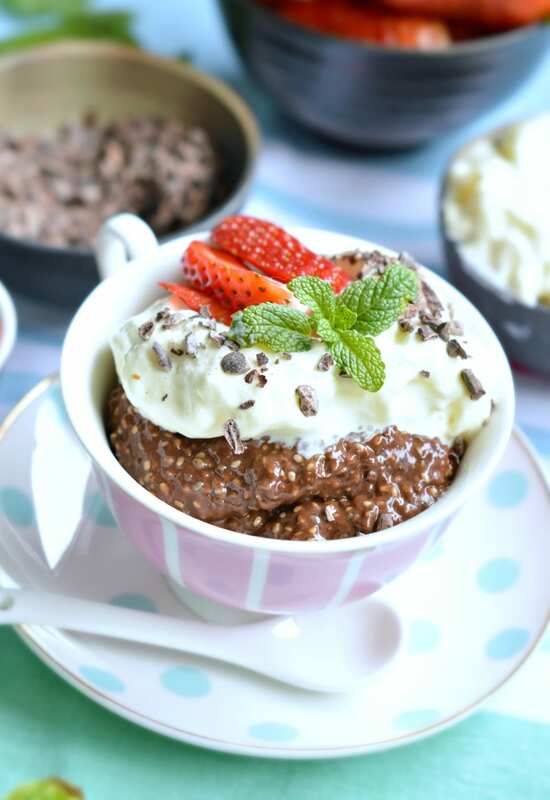 Ahh chocolate … nothing is better than a easy chocolate chia seed pudding! 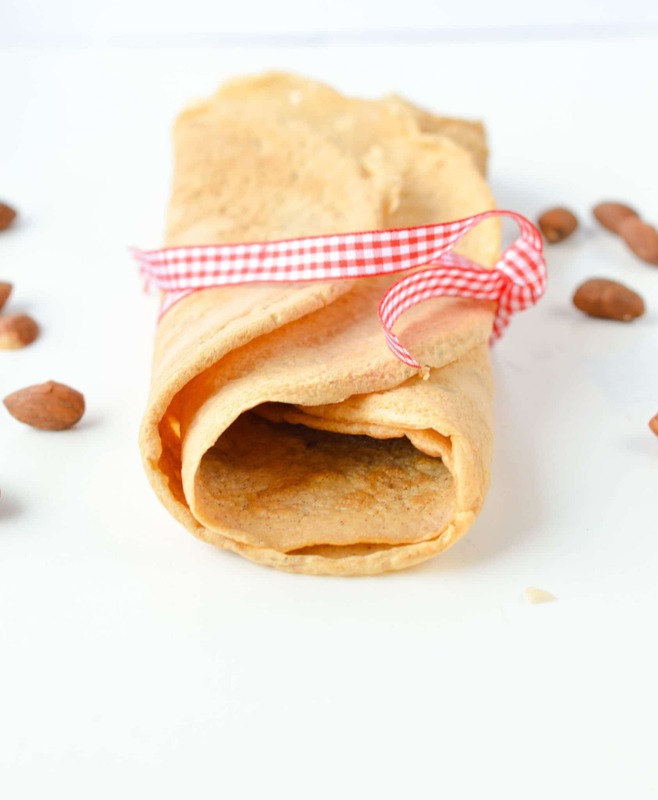 Say hello to my delicious low carb crepes recipe : those almond flour crepes are thin, light and crispy made with only 4 ingredients and NO dairy at all ! If you are missing low carb bread recipes those almond flour crepes will fix it in no time! 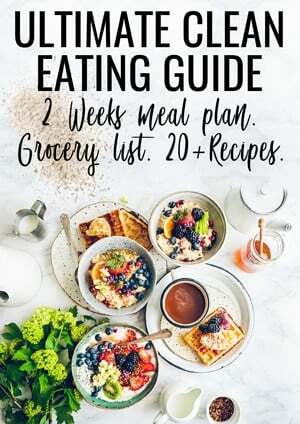 100% Paleo, Keto, Low carb and gluten free. Oatmeal breakfast bars, anyone ? 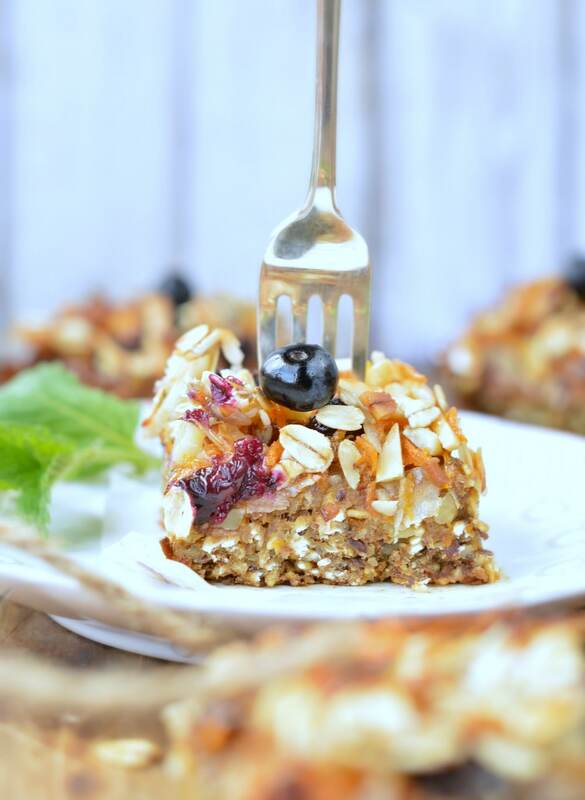 Say hello, to those deliciously healthy carrot cake baked oatmeal breakfast bars ! I am so excited to add another amazing clean eating recipe on the blog to load my breakfast with nourishing food. I discovered chia seeds few years ago when I started to bake a little bit healthier and I decided to completely stop eating refined sugar. First, I was not sure about why people were so excited about it. Well, I know it is a supercharged seed rich in fibre and minerals but I did not think it added lots of taste to baking. I later understood that the power of chia seeds was not their taste but their amazing abilities to soak water 12 times of their weight ! And creating a jelly like texture when soaked in liquid. 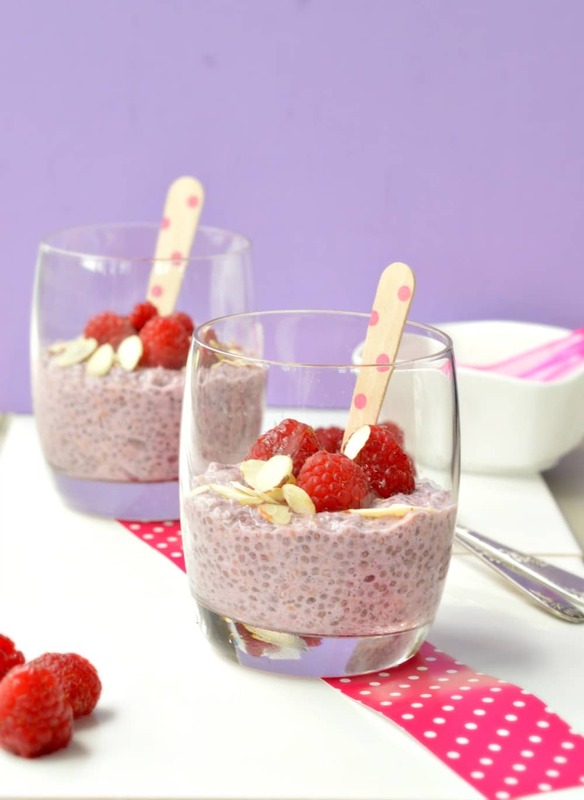 As almost half of chia seeds are made of fibre it also means that most of them are not digested by our body therefore not adding extra calories to our diet and improving transit.